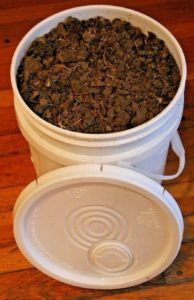 What are best items for green compost? What does that even mean? Did you know there are different types of compost? The other type is made up of “brown” compost. Together, the green and the brown make up a very valuable and usable product. This post is all about the green. 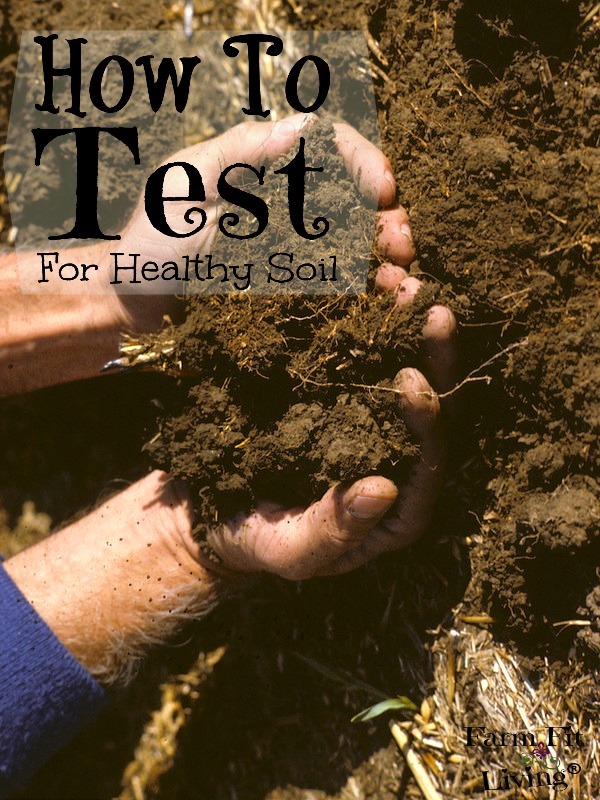 The high nitrogen stuff that goes into the mixture you can add to your garden to build soil. The nice thing about green compost is that all the items I’m going to talk about are recyclable items. 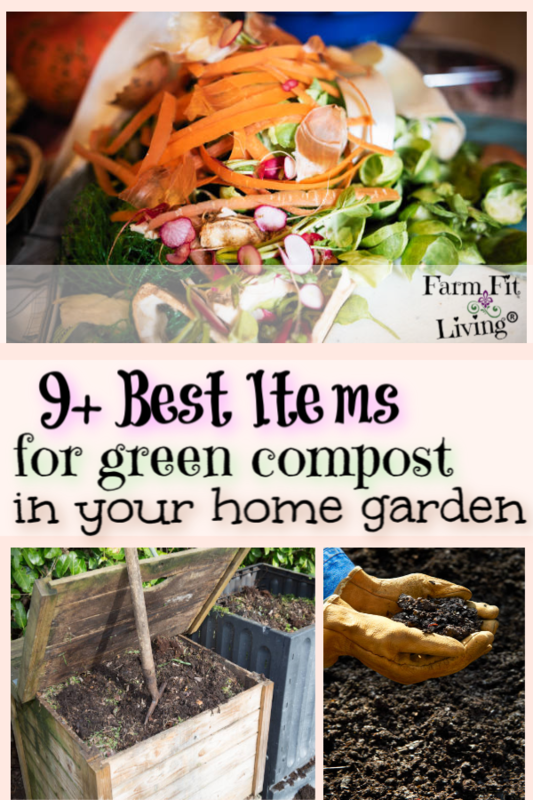 Descriptions of the 9+ best items for green compost. Why you should learn to compost. An intro to the different types of compost you can use in your home garden. The first high nitrogen item for compost that is very common is grass clippings. They should ideally be non-treated if they will go into your compost. To collect grass clippings for your compost, simply remove the catch from your lawn mower and release the clippings into your compost. Don’t have a catch? If you don’t have one, grab a rake or a pitch fork and scrape some up. You don’t need a ton of grass clippings. 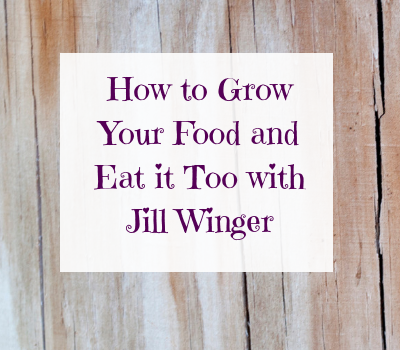 You want to just mix it in – you don’t want the nitrogen to be overpowered. The best and highest quality grass clippings come from the first mows of the season in late spring. 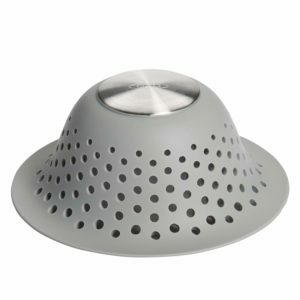 It will be nice and bright green, perfect for your compost. Like grass clippings, yard trimmings are very easy to obtain. It just depends on what you have and what you can get. Yard trimmings include bush trimmings or leaves from the trees. Also tree limbs make really good compost. You’ll just have to break it up for your pile or bin. The weeds should not have been sprayed, trying to kill them. They should not have gone to seed. Only put young weeds into your compost bin. You don’t want to incorporate weed seeds into your compost. Compost will be prime fertile ground for those weed seeds and you’ll have problems with weeds in your compost. So, it’s really important to make sure the weeds haven’t gone to seed when you put them into your compost. Who knew there would be a place for your fruit and veggie scraps? I’m talking about peels and skins that are raw. Take them out to the compost bin and let them decompose there. Cooked veggies won’t work because the composition has changed. It’s better to use raw if at all possible. Still, it won’t hurt anything to put the extra cooked veggies in there when the kids don’t eat them. More stuff from the kitchen that you can throw into your compost pile. Egg shells are really good. Also, old bread, donuts, cookies, crackers, pizza crust, etc. Grains, old spices and corn cobs and husks are also very good kitchen waste items that will break down well as green waste. A few things not recommended to add to the compost from the kitchen is meat scraps with bones in it, dairy products (eww – stinky! ), and grease/oil. When you receive flowers from your significant other or just because, there’s one thing for sure. Those flowers will die at some point. However, they can live on in your compost pile. Ok, not really as living. But they will break down in your compost pile and make a great impact on it. What a great thing! Attention, coffee drinkers: You must read this section! 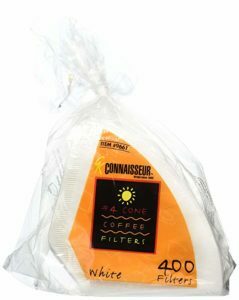 What are you doing with your coffee grounds and filters? Did you know they can both go into your compost pile? Yes, they can be mixed in and they will break down very well. There’s no other more natural types of composting than animal manure. Do you or your family members have long hair that cloggs drains in your home? You can easily catch hair and throw it into your compost pile! Healthy hair is full of nutrients, which is why it’s guaranteed a green compost item. It’s just not something many people think about even though it’s very accessible in a family of girls like mine. Because composting is a great way to reuse scraps and natural items to improve your garden soil. Converting your garden, fruit and vegetable wastes to compost is something you can do to improve the environment. 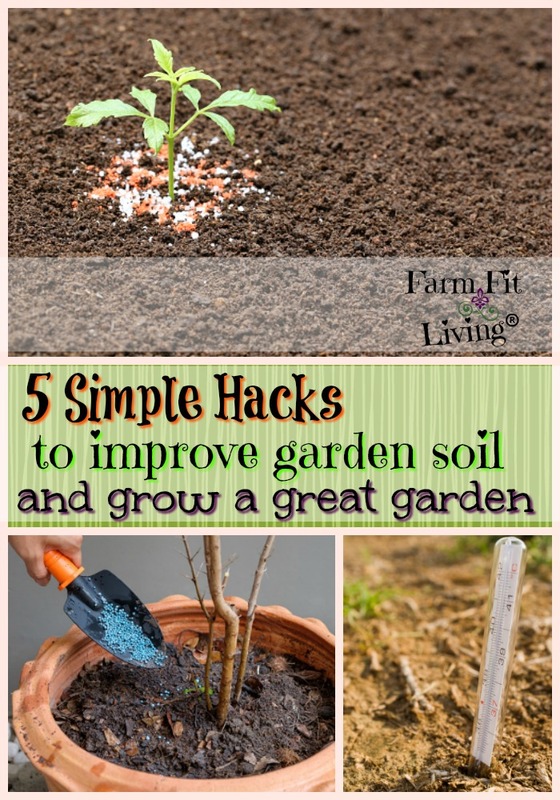 Another reason is because it’s so easy to compile these green items together to create a great compost that can be used to improve garden and potting soil. Properly prepared compost is free from weed seeds and rich in the nutrients that plants need to thrive. Do you have any other ideas for green compost? 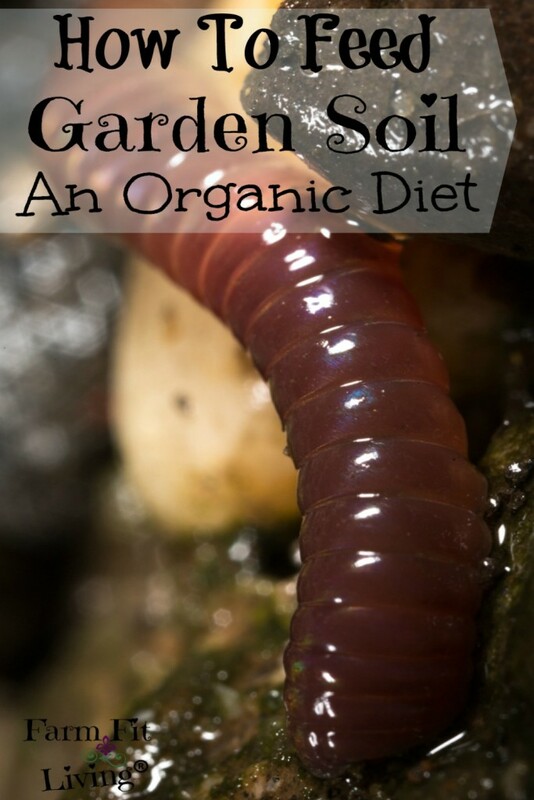 Check out the related posts below for more soil building and health content for your home garden. 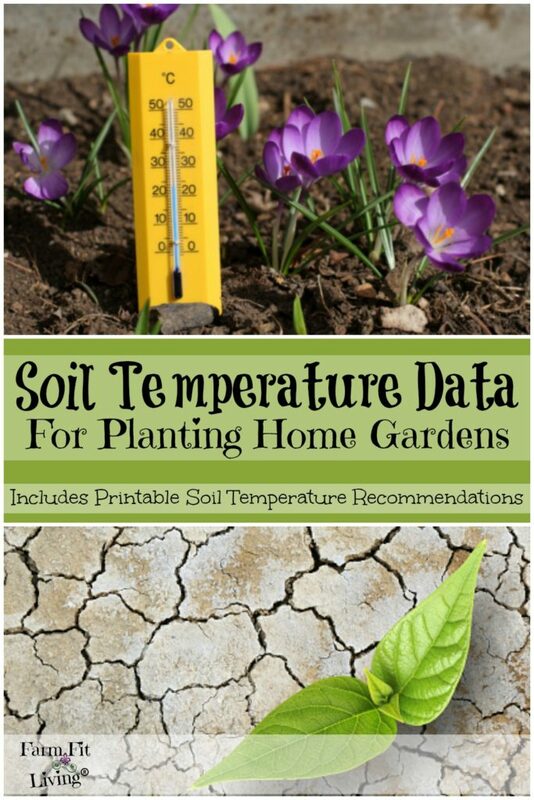 Your FREE Transplant Planner will tell you proper germination temperature and growing time for 12 different vegetables and 8 herbs. You just fill in the rest according to your schedule. I'm the only one who will see your email address and you'll receive your printable planner instantly.